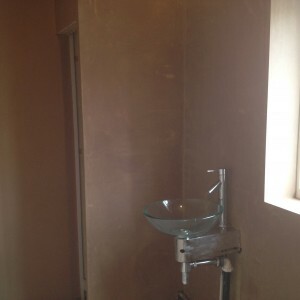 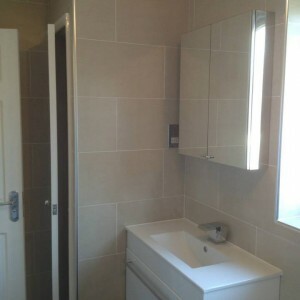 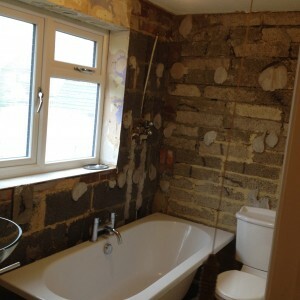 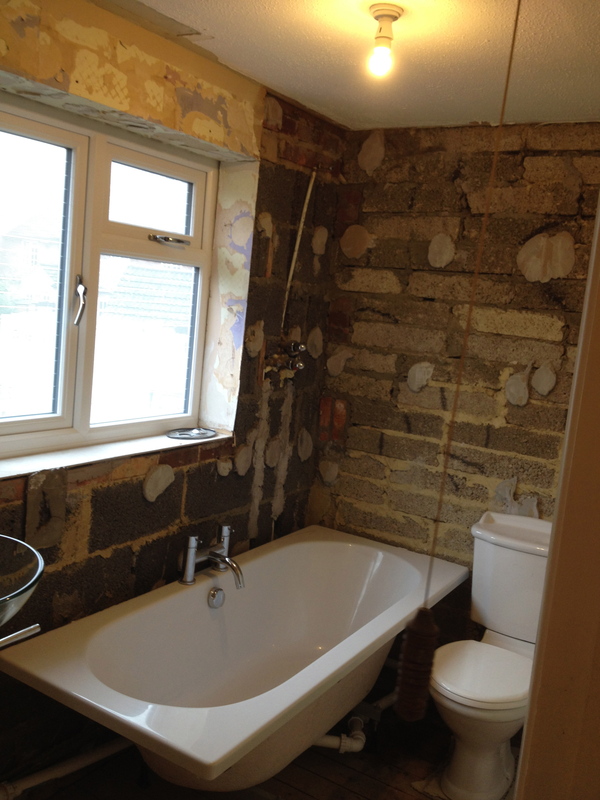 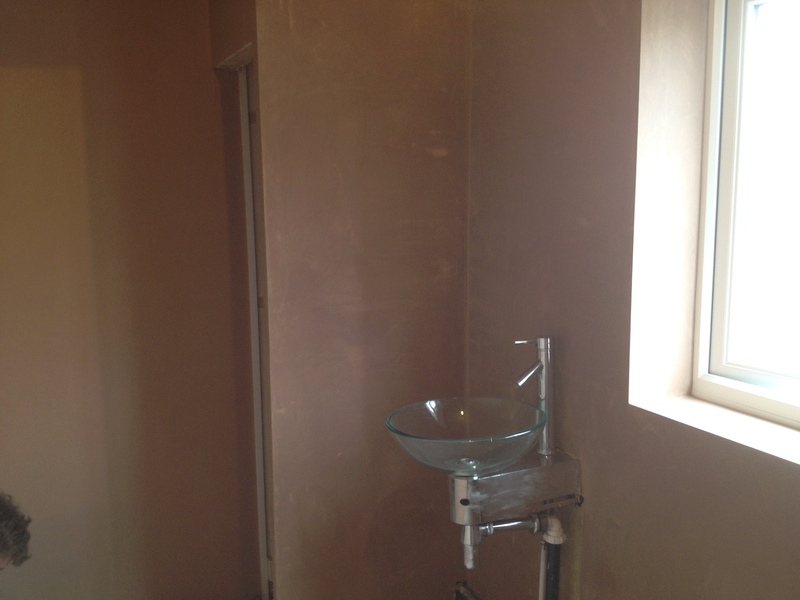 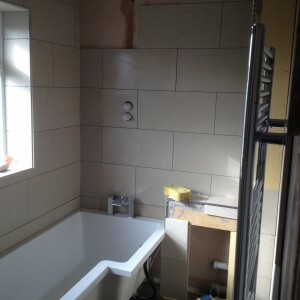 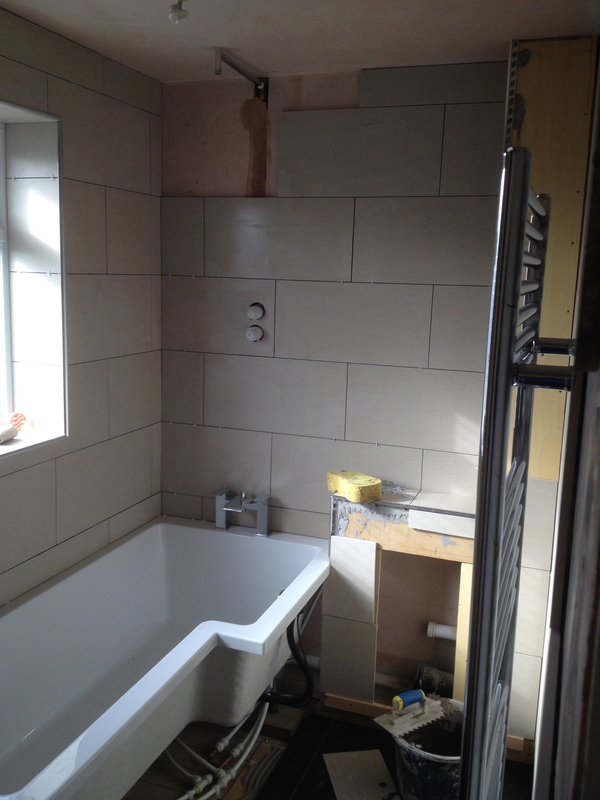 Bathroom renovation in East Grinstead. 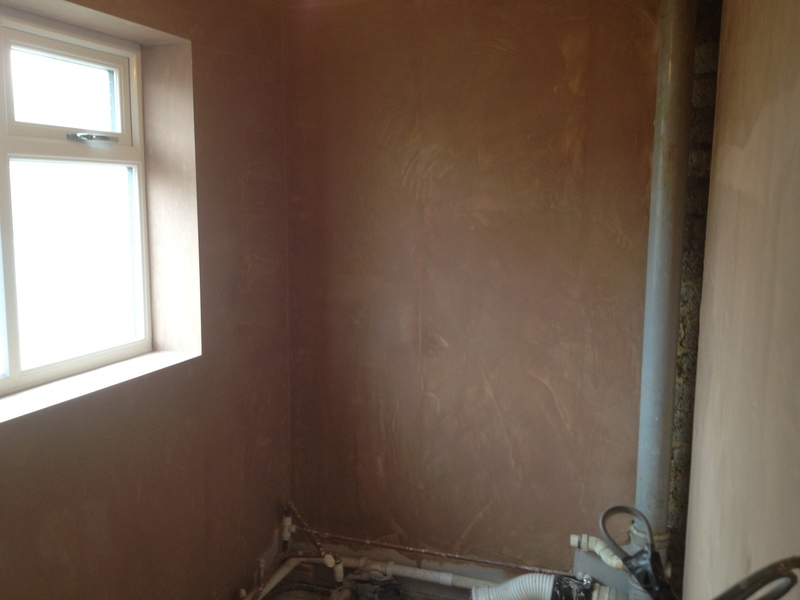 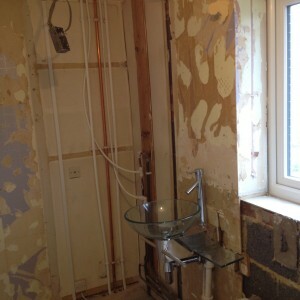 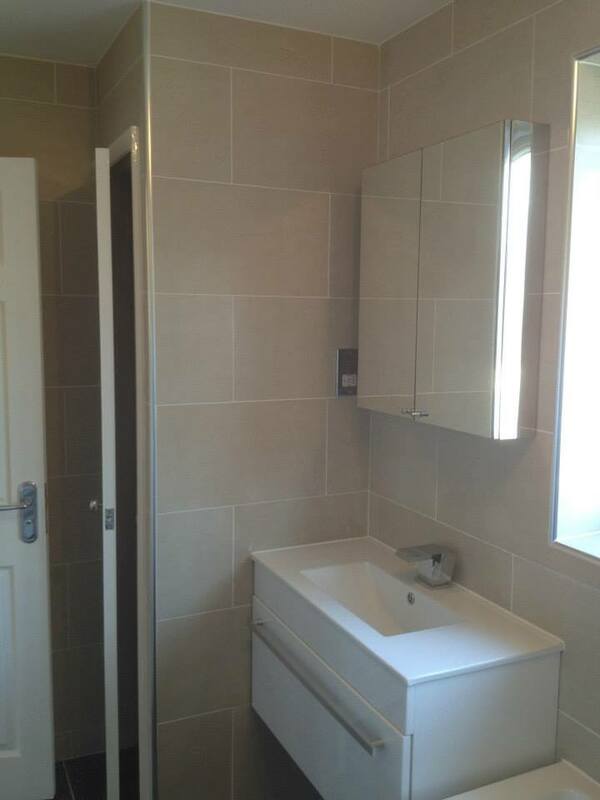 This customer had just moved into her new house which had a rather tired bathroom. 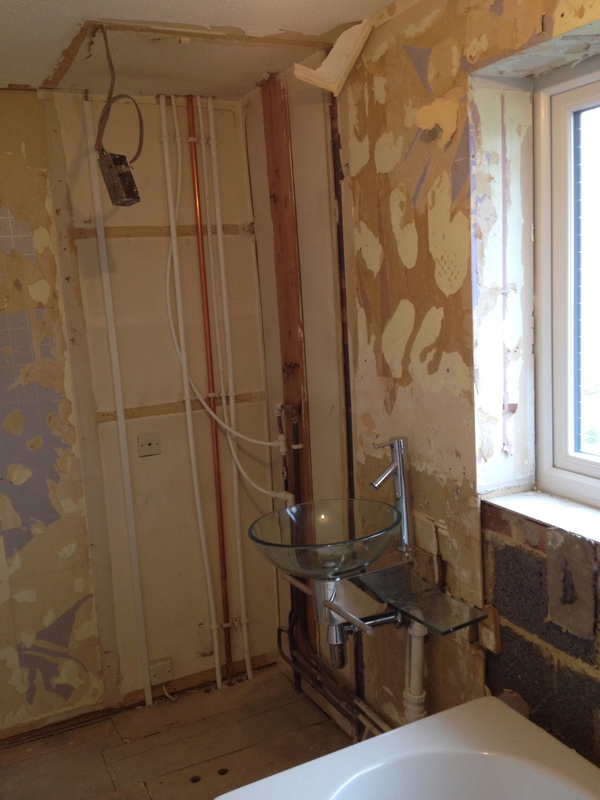 She wanted it updated as quickly as possible so we stripped out the old suite, chipped the old tiles of the walls and floor, before plastering all, re-tiling and installing a brand new suite all in record time! 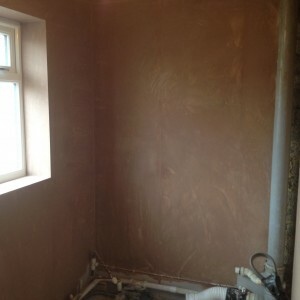 Cannot fault these guys, another great job done.